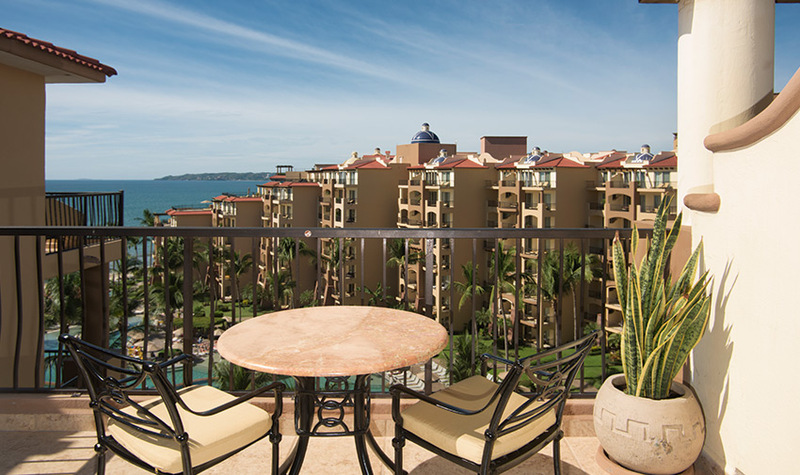 When you reserve your Unique Junior Suite Ocean View at our Nuevo Vallarta all inclusive resort, you’ll be setting yourself up for a luxurious vacation experience. Our Unique Junior Suite Ocean View is the idyllic accommodation for couples seeking a romantic escape, small families hoping to be lulled to sleep each night by the sounds of the crashing waves, or simply those wishing to take their Mexico vacation to the next level. 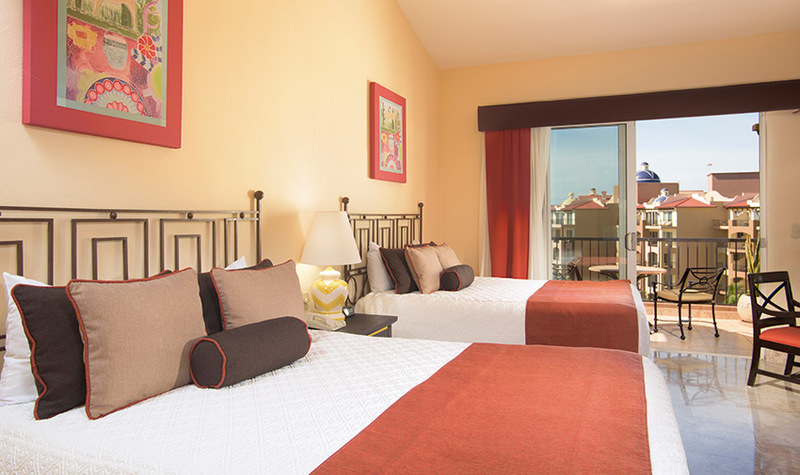 The Unique Junior Suite comes with one king-sized bed or two queens beds, in addition to a spacious bathroom with Travertine marble-decor accents, fully-equipped kitchenette with an electric stove top, microwave and mini-bar, and a private balcony for relaxing in the afternoon sun or stargazing at night. 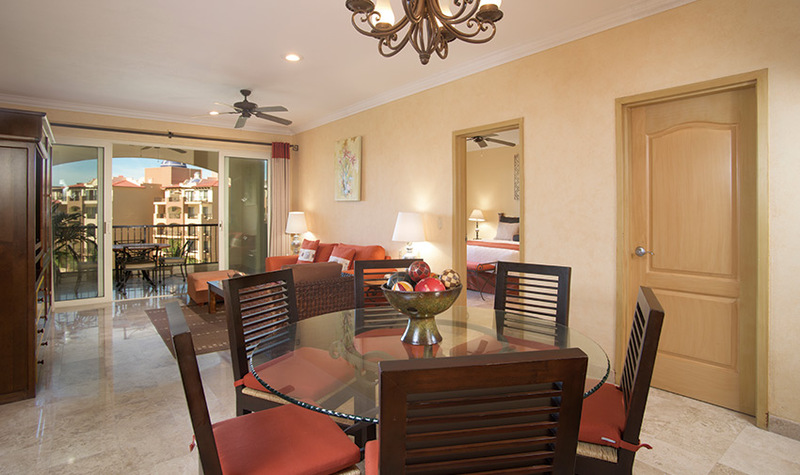 Indulge in the incredible experience of staying in a luxury suite at Villa del Palmar Flamingos Riviera Nayarit when you choose one of Unique Suites.